Whether you’re celebrating a special occasion, or after a romantic weekend away ‘just because’, who could possibly say no to a loved-up island escape? 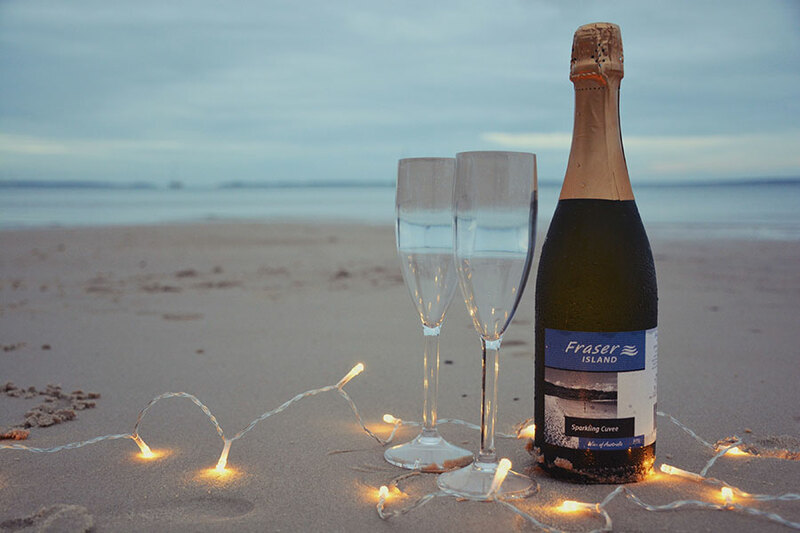 Your visit to Fraser Island will tick all the boxes: the centre of World Heritage adventure and your haven for utmost relaxation and quality time with the one you love. It’s the best of both worlds. 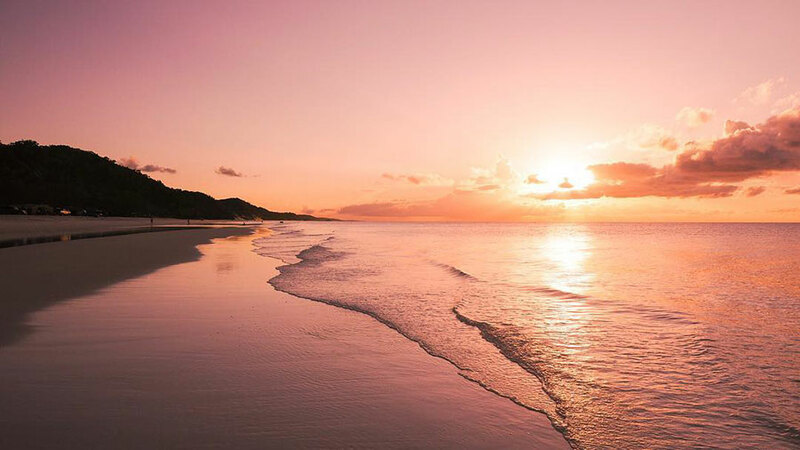 With an endless stretch of sand and rolling waves calling your name, find the perfect spot along 75 mile beach to enjoy a romantic picnic for two. Bask in the sunshine, pop a bottle of prosecco, and take in your spectacular surroundings. If you’re looking to step up your love game, our friends at Eurong Beach Resort can pack treat-filled hampers to take with you for the day that will be sure to impress. 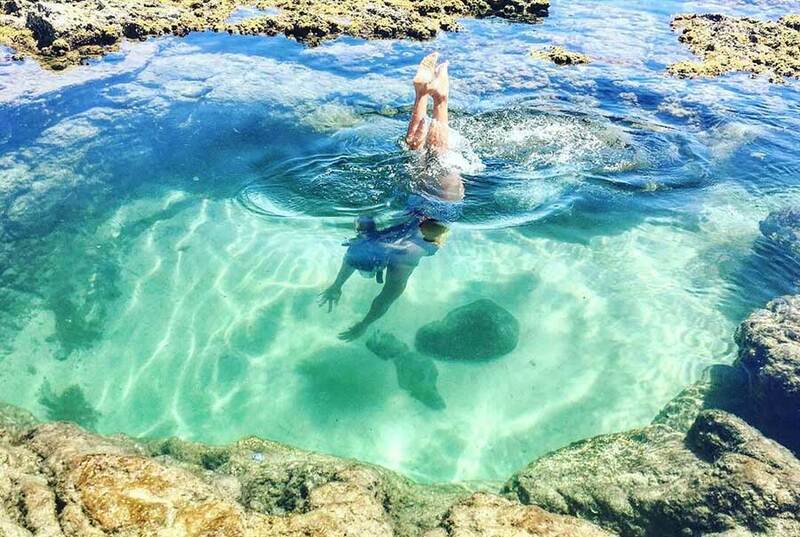 Step into the wondrous natural Jacuzzi of the Champagne Pools, and relish in the cool, clear water as the ocean’s waves bubble and foam around you. Formed by volcanic rock, these tranquil pools are located on the eastern side of the island, near Indian Head – it’s an island experience not to miss. Gear up and set your sights on adventure, as you turn off the beach highway and explore some of Fraser Island’s more secluded spots. Discover your own little piece of paradise and enjoy each other’s company as you explore what the island has to offer. With so many idyllic spots to choose from, who could resist the glistening emerald green waters of Lake Wabby. As Fraser’s deepest lake, it’s a swimming hole favourite! Just make sure to check the tide times and island conditions before heading out on your journey – and don’t forget a trusty map, of course! 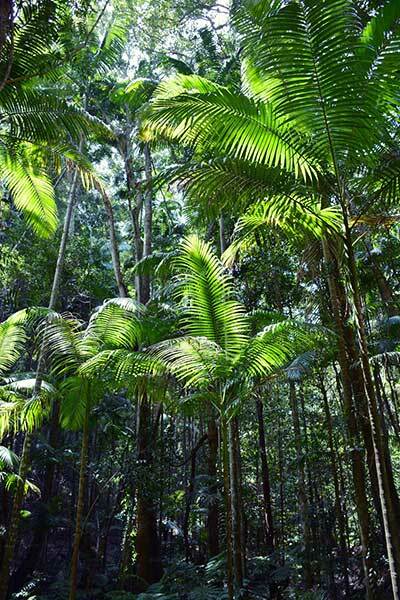 There's no denying Fraser Island's beaches are some of the world's best, but if you're looking to discover another side to the island, take a trek through the World Heritage-listed rainforest. With crystal clear freshwater creeks running through tranquil, lush palms and towering trees, you'll fall in love with the breath-taking natural beauty that lies in the heart of Fraser Island. As the sun dips below the horizon, there’s no better place to take in the spectacle than the western side of Fraser Island. Head down to the jetty at Kingfisher Bay Resort, grab a table on the deck or relax down on the sand as you sip on a cool drink and enjoy the show. If you want to add a little something extra, indulge in one of Sunset Bar’s cheeseboards or prawn platters – date night, done right! 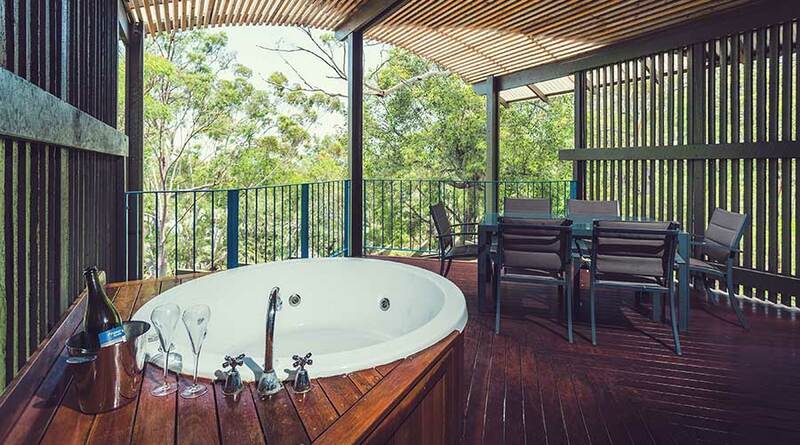 Why not treat yourselves and book into a private villa, nestled amongst the treetops at Kingfisher Bay Resort. These secluded villas are the ideal place to relax and unwind after a day of exploring the island, and even come complete with your very own spa deck. Did someone say, reservation confirmed? 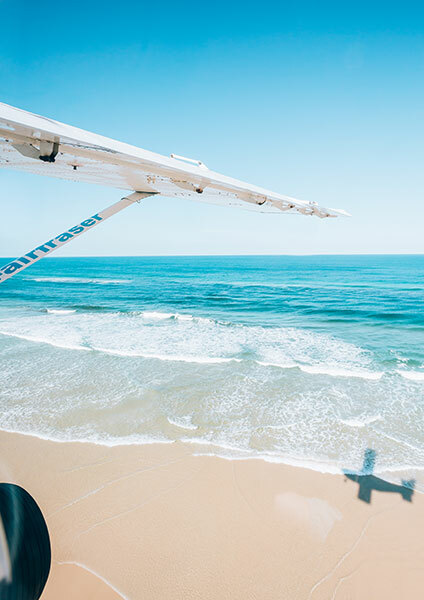 Soar to great heights together as you embark on a scenic flight with Air Fraser Island. Experience the breathtaking views, catch a glimpse of some marine life down below, and witness the great expanse of 75-mile beach from the sky. You’ll even see some of Fraser’s beautiful lakes that are inaccessible by land. Tantalise your tastebuds at this award-winning restaurant, and indulge in a fine dining experience to remember. 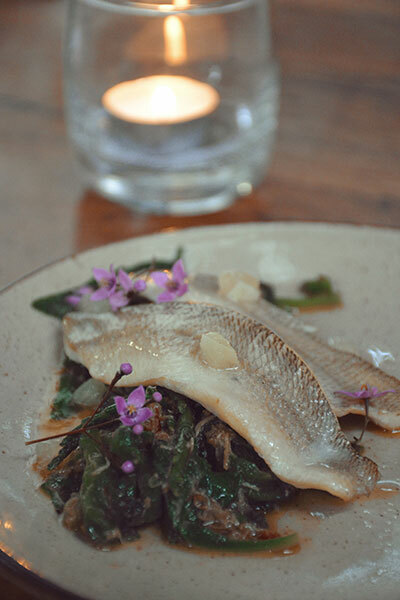 Drawing inspiration from Fraser Island’s indigenous Butchulla tribe, the Chef de Cuisine uses native ingredients, local seafood and island-grown herbs to create the ultimate bush tucker twist. Paired with some remarkable Australian wines, your taste buds will fall in love. Whilst not as well known, Lake Birrabeen has a charm and allure that will make you not want to leave. Her calm, crystal clear waters offer the perfect conditions for stand up paddle boarding. Team up with your loved one and head out onto the lake for a relaxing afternoon. From here, take the Southern Lakes drive and discover some of the other incredible freshwater lakes dotted all over the island. Last but certainly not least, Lake McKenzie is the go to for a loved-up day in paradise. The sparkling turquoise fresh water and pristine white silica sand also make an idyllic backdrop for a couple’s photo - tripod at the ready! Float around in the depths or laze on the shore under the dappled shade of the paperbark trees. That’s what we call holiday bliss! For you next romantic escape, why not indulge in our Fraser Romance Package. With 3 nights’ resort hotel accommodation, FREE upgrade to a spa room, hot buffet breakfast daily, return passenger ferry transfers, a bottle of wine & cheese platter at the Sunset Bar, and a 30 minute massage per person. You’ll be falling in love with Fraser Island in no time. To book, or to find out more information, CLICK HERE.